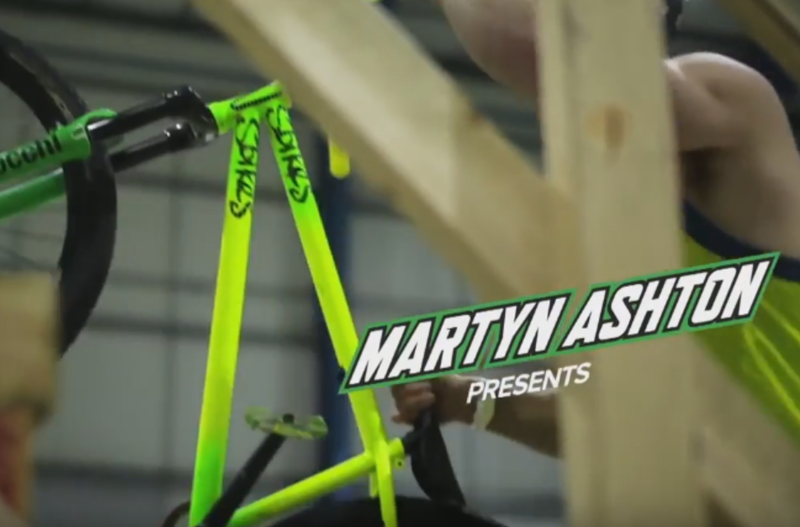 Martyn Ashton presents Track and Trail with Sam Pilgrim ripping it up on a road bike. Back flip on a road bike? The bike can take you to amazing places.